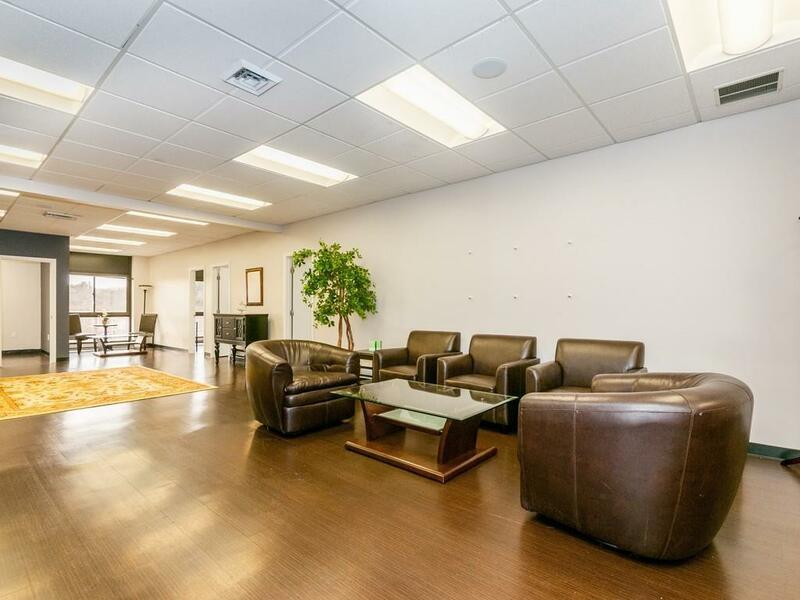 Prime sunny single room office with large windows in a shared office suite. Beautiful building with elevator and updated lobby. Located in the heart of desirable Chestnut Hill Newton. Route 9 visibility with a parking garage at your front door. Multiple offices available. Listing courtesy of Todd Glaskin of Coldwell Banker Residential Brokerage - Newton - Centre St.. Disclosures Rent is Gross. Measurements Are Approximate. Listing provided courtesy of Todd Glaskin of Coldwell Banker Residential Brokerage - Newton - Centre St..